The children who come to the Longview Child Development Center are a part of our family and our hearts. Because of this, our goal is to continue providing the safe haven and nurturing environment they come to expect and deserve. But we can’t do it alone! No matter the income level, our children should have the best in education and childcare. 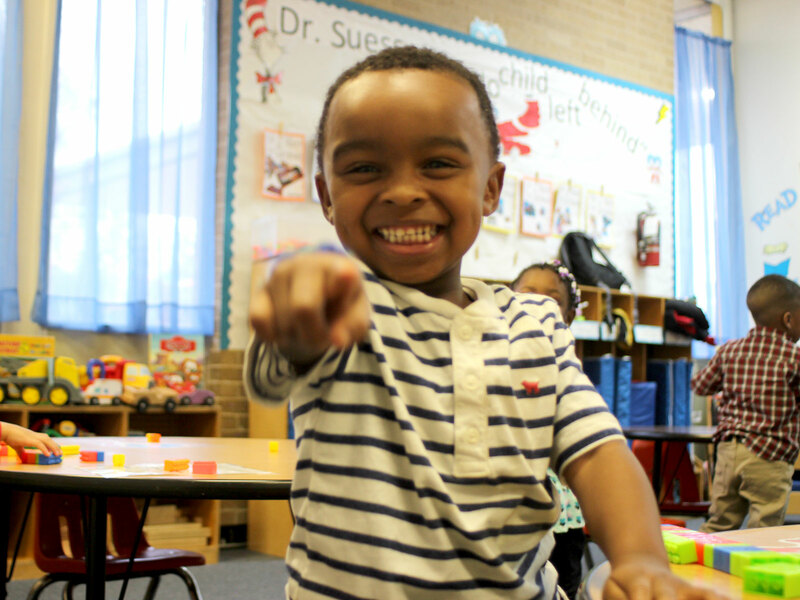 In spite of our name, Longview Child Development Center is about more than just children! We represent all of their families and their efforts to be self-sufficient, productive and contributing citizens. Did you know? Ninety-nine percent of our families live under the federally defined poverty level? That is a staggering number of families struggling to make ends meet! You see these people every day. They are your food server, your hair stylist, your grocery clerk, your mechanic and your caregiver. Many of them are in school or attending college. They face a daily struggle – in order to support their families, they must work. But in order to work, they need reliable child care. The cost of child care depletes any budget but especially a meager one. 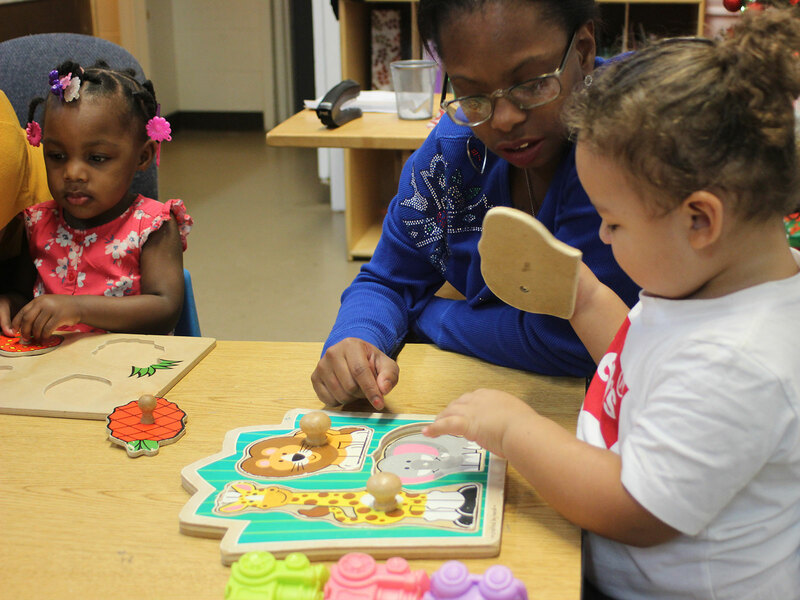 Most low-income families have only one solution for child care – government assistance. This is NOT the best solution. It means tapping into tax payer dollars while all these mothers and fathers want to do is work. Leaving your child with a relative or neighbor is also not the best solution. Studies show children often are left with minimal supervision, nutrition and education. No one’s child deserves minimal care! For more than 40 years, LCDC has provided subsidized child care tuition for low income working families. LCDC needs YOUR support TODAY to continue providing our families the child care needs they seek. Our sliding scale for tuition often costs $70 or less! Your $280 tax-deductible donation allows us to continue quality child care for an entire month so these families can stay gainfully employed in our community. Your financial donation provides the much-needed funds for the enormous cost of diapers, wipes, formula, baby food and tuition assistance, for example. Partner with us so we can break the cycle of poverty. Support the families that support you. Create a future for their children and their children’s children. Call us at (903) 758-3861 or email us at info@longviewcdc.com!